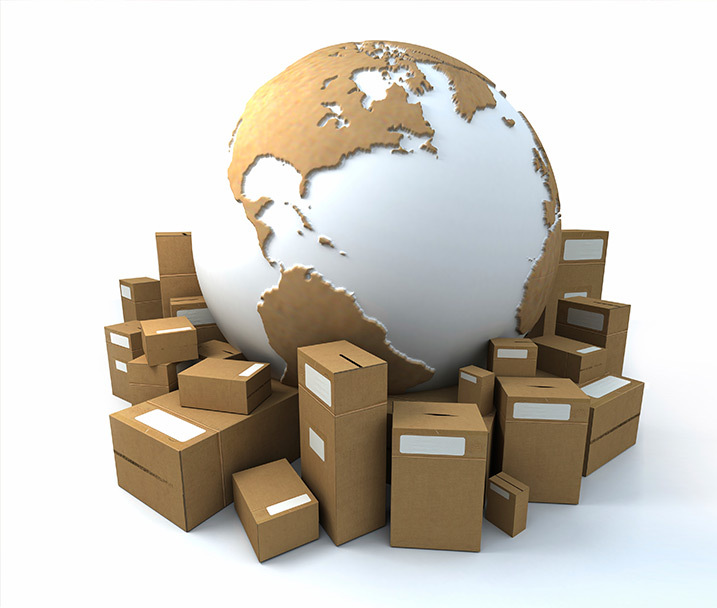 The Indian packaging industry constitutes about 4% of the global packaging industry. It has shown a growth of 13% annually expecting to reach $32 billion by 2020. Plastic packaging sums up to about 40%. However, 25 states in India has banned the use of plastic. This would open doors or boost the packaging of paper especially for food. The use of plastic for food packing can be hazardous to health, as when heated, the chemicals like bisphenols and phthalates are implicated in numerous health challenges like diabetes, cancer and obesity. Other than plastic being poisonous and hazardous the advantage of paper packaging is that, it is bio-degradable. Humans have reached the phase where keeping an eye on the environment has become a necessity. In order to save the environment from pollution which seems to be the most important issue all over the world today, plastic can be replaced by use of paper which is bio-degradable causing less pollution when compared to plastic. The recycling of paper can also be inexpensive which could lessen the wastage costs. The carton boards being used for not just liquid, for eg: milk cartons but also dry food, frozen food and fast food. Most of the fast food chains today use paper packaging in their food like McDonald’s or Dominos. With the Restaurant- Café sector increasing every day looking at substantial growth in the future years paper packing for these segments would be highly viable and would be a boom to the paper packaging industry. Be it fruit juices and milk or coffee and tea, most of the beverage now is served in paper cups. With emerging coffee and tea joints the dependency on paper packaging is expanding. With food and beverage industry depending mostly on paper packaging with the goal of saving environment, paper packaging for food would be a highly feasible industry. There is also a government subsidy that is given to paper packaging industry in terms of tax rebates and 3 years operational assistance. Overall there is very good potential in the packaging industry but there is a need for skilled consultants who will guide an entrepreneur in understanding the government policies and subsidies, formulate a right product market fit and estimate the right production quantity required. At SolutionBuggy we have the right set of consultants who can help industries looking to setup paper packaging products.